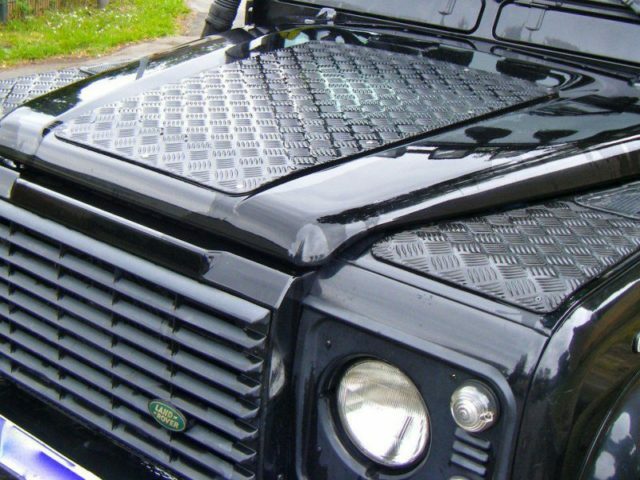 Rock sliders or side protection bars are a must have for both recreational and serious off-roaders. Protecting the sills and sides of your pride and joy is paramount. Keeping the bodywork away from large rocks, earth banks and trees will save a considerable amount of money in the long term. 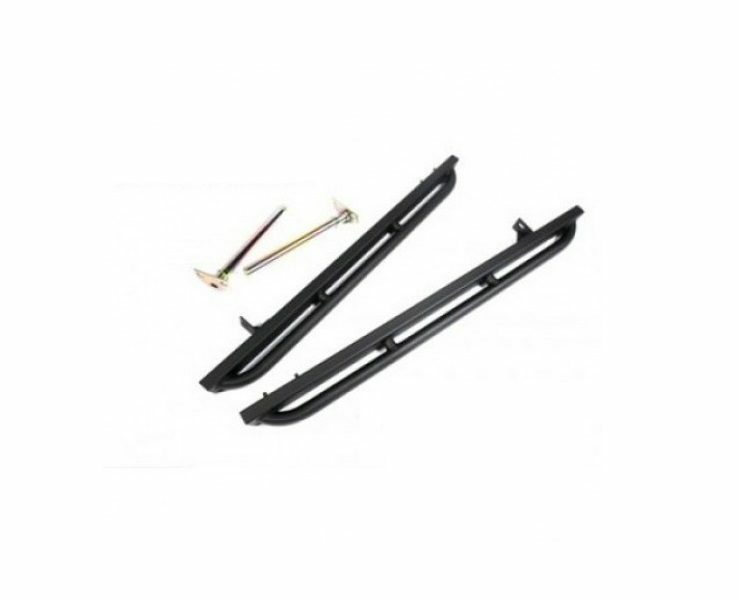 Terrafirma rock sliders are made from sturdy steel box section with or without the optional steel tube outrigger tree bars that keep the bodywork away from immovable objects just waiting to damage your doors. 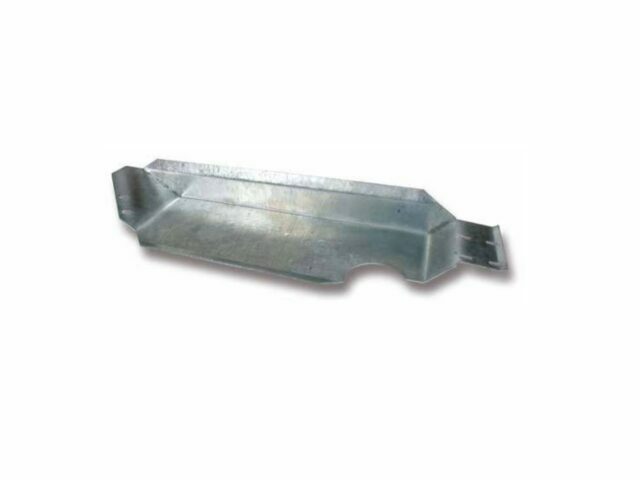 Tree bars can also serve as a useful step for both entering the vehicle and accessing the roof rack. 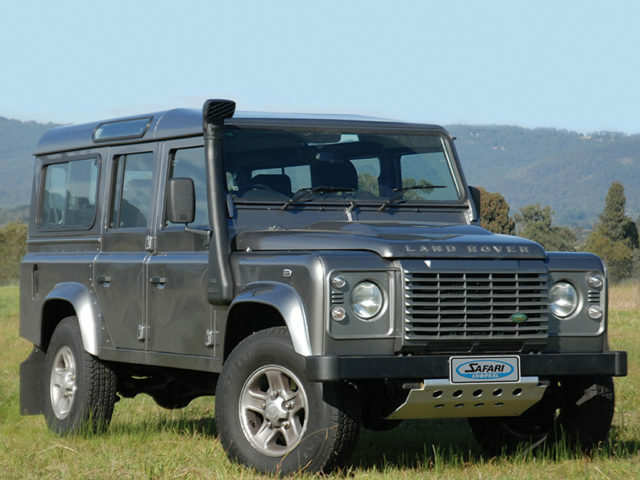 All Rock sliders follow the profile of the original side sill, in the case of Defenders the alloy lower sill below the doors is replaced with the rock slider and the plastic trim sill is removed on all Discoverys. Terrafirma Rock sliders are designed strong enough to protect the side of your vehicle, this means you can jack up the vehicle on them if required. All fixing hardware is supplied with each pair of Rock sliders.